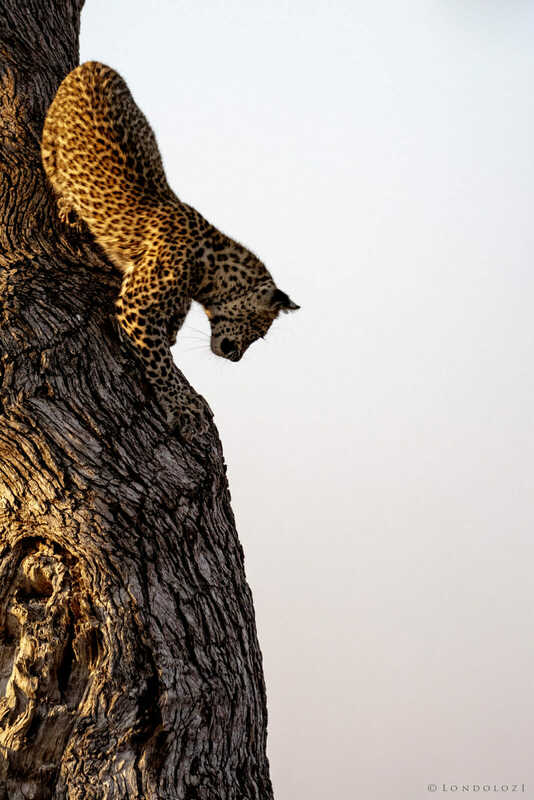 One of the most incredible things to watch a leopard do is climb a tree and navigate the branches. 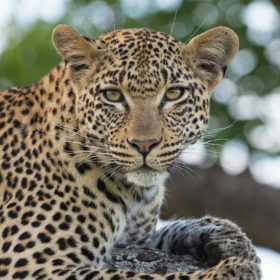 Many people associate leopards with trees. They ask, “Does one always see a leopard in a tree?”. The answer is no, one does not always find a leopard in a tree, far less regularly than one would imagine in fact. 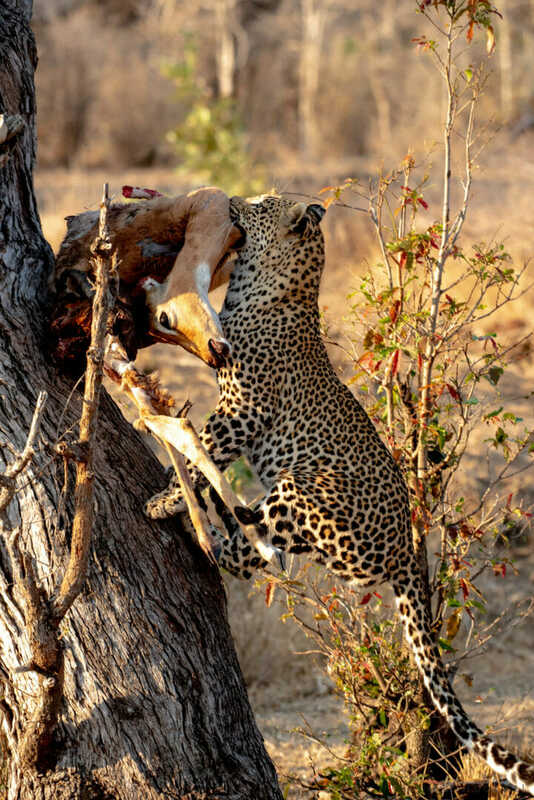 In the Lowveld region, adult leopards will climb trees to hoist kills (stashing them out of the reach of hyenas and other scavengers), investigate branches that carry the scent of a kill stashed there previously, or to flee from wild dogs, hyenas or lions chasing them. Sometimes they just go up into the canopy to take advantage of a cooling breeze. 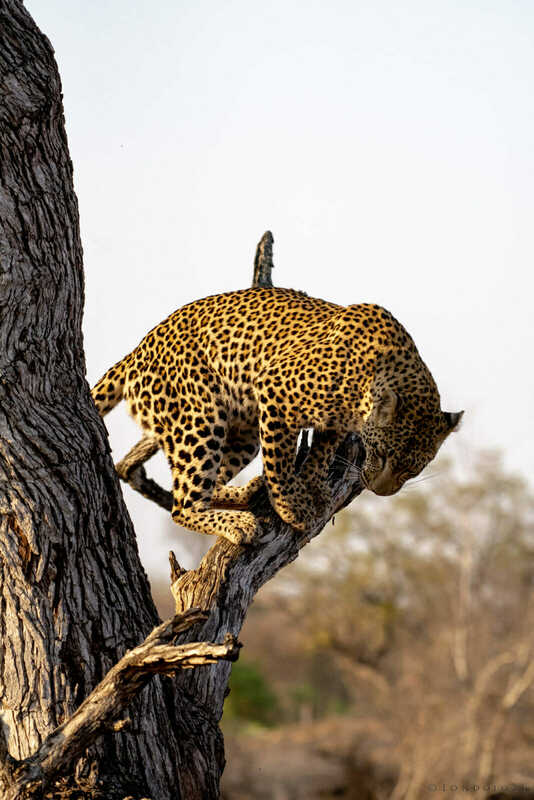 Over time, as they become experienced adults, leopards learn that climbing trees unnecessarily is a waist of the precious energy that they will need to hunt and mark territory. 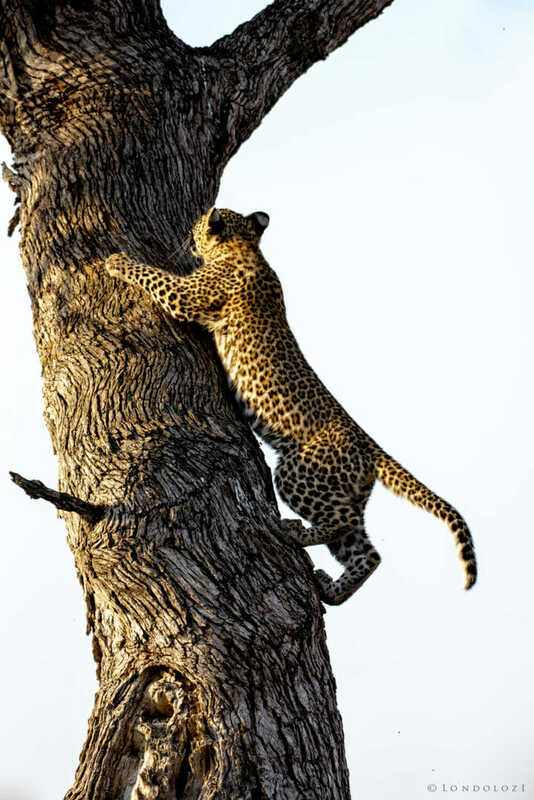 Younger leopards, however, may climb trees for play or to hone their climbing ability. 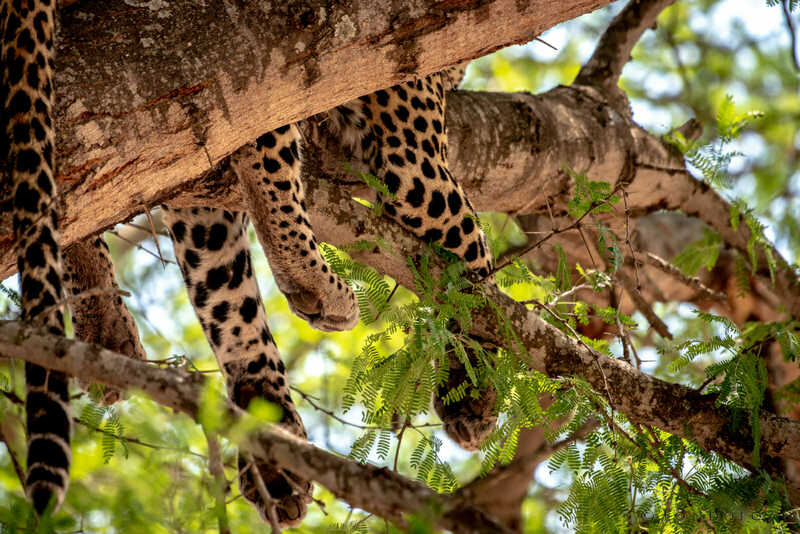 Sometimes leopards rest in the branches of trees with dense canopies in order to escape the heat of the day and increase their sense of safety. 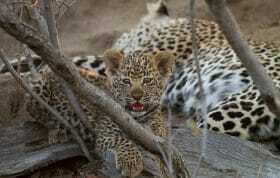 Most of a leopard’s time is actually spent terrestrially; they live a far less arboreal life than many people think. So yes, look in trees when searching for a leopard, but mainly look on the ground! The Ingrid Dam young female watches the pack of wild dogs who chased her up the tree lose interest and run off into the distance. There were a number of branches and leaves in front of this leopard’s face so I tried something different! Here the Tatowa young male rests in the branches of an Acacia Robusta. He had no kill in the tree, which had a large canopy of leaves, suggesting that he chose to rest on the branch away from the heat on the ground. Being a young male, he is also more vulnerable, and a tree offers a slightly more secure resting spot. What I am getting at is that it is rare to see a leopard climbing. So when you see it, know that you are lucky! 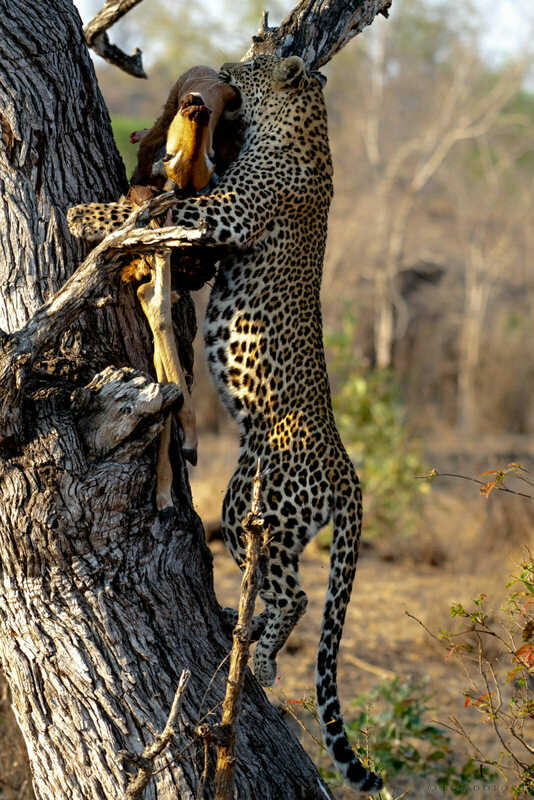 A leopard cub will become a master climber like its mother. This cub is not at that level yet, but will get there in time! 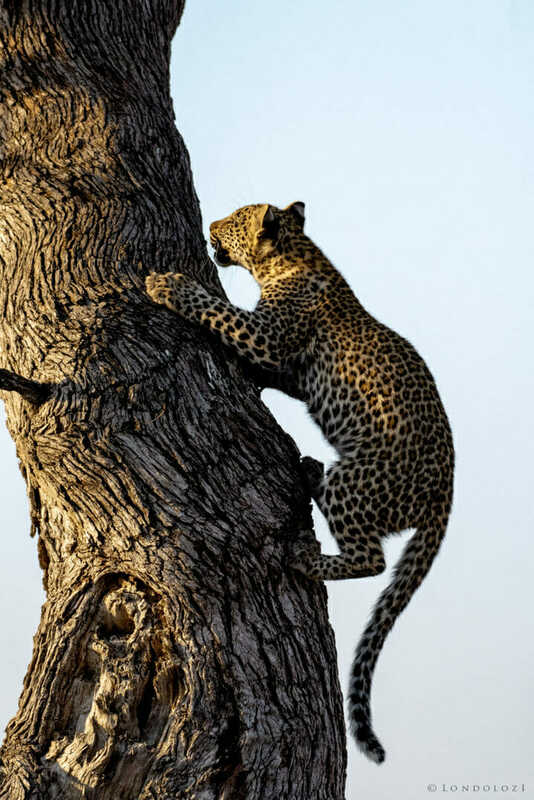 A leopard has the ideal physiology for tree climbing. 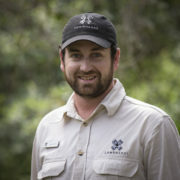 They are lightweight compared to a lion; they are powerfully built in their shoulders and forelimbs, allowing them to pull themselves up steep tree trunks; they have a low centre of gravity and incredibly high power-to-weight ratio; they have protractile claws allowing them to grip bark (sometimes one can see scratch marks on a tree trunk where a leopard has climbed previously); their front limbs are free from attachment to the collarbone (joined only by ligament and muscle) which allows free movement; their mobile backbone allows them to twist and turn and balance themselves, twisting up to 180 degrees relative to the other half of their body; and their tails are long, slender and sturdy for keeping balance when climbing. 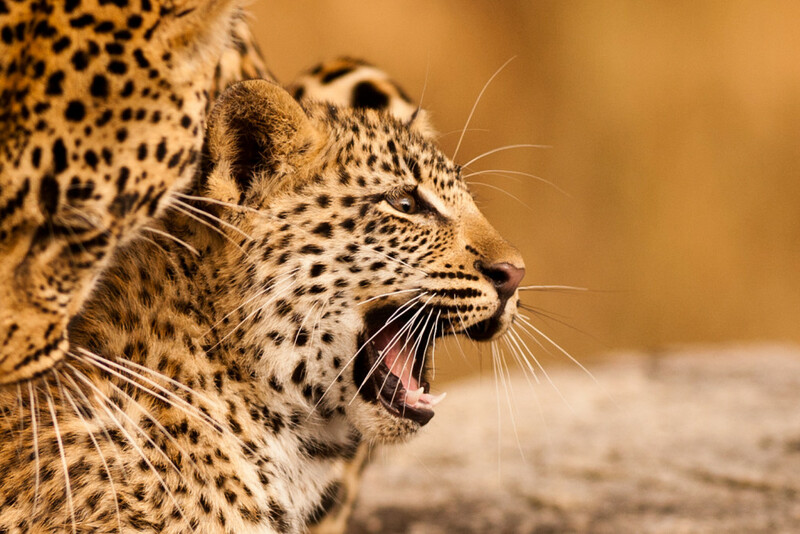 These adaptations make the leopard the most successful climber of all the predators in the region. 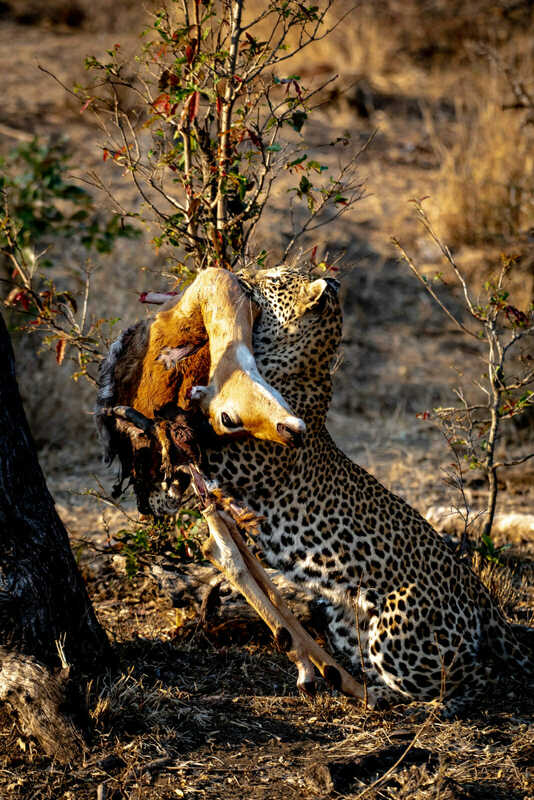 The Nkoveni female holds her impala kill in her jaws and readies herself for the hoist. She knows that it is time to take the kill up into the branches for safe keeping because nightfall is approaching. Here I used a black and white edit because she was completely in the shade, making her features dark and the colour flat. The black and white can sometimes help to solve natural colour issues and provides a unique feeling to an image. Here the Nkoveni female’s cub climbs up the same way as its mother, but with much less ease and grace. The cub gingerly holds on to the trunk, making its way up far slower than its mother did. The Nkoveni female quickly makes her way down the trunk after watching the carcass drop from the branches. Her cub, with much less strength and experience than herself, made the mistake of lifting the carcass out of the fork of the tree, attempting to move it to another position. The carcass was too heavy for the cub and it dropped. Here the adult female leaps from the higher part of the tree to a branch protruding from the trunk, making her descent a little easier than heading straight down to the ground. The female looks down at the carcass her cub has just dropped and plots her route down the trunk to fetch it. The cub made its way down to at least try aid its mother in rehoisting the carcass. The cub learns through trial and error at how to feed in the tree without dropping the kill. Luckily this time there were no hyenas waiting at the base of the tree! 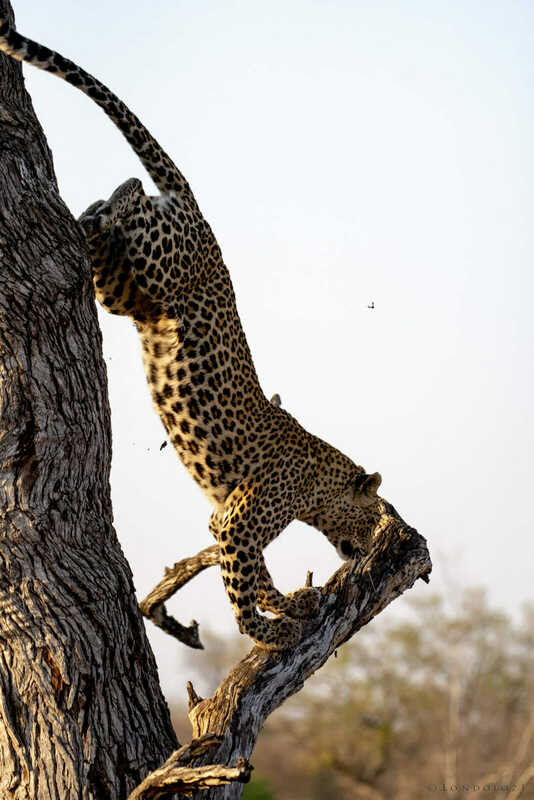 When you see these cats climb you will be struck by how effortless they make it seem; how strong their necks, shoulders and jaws are when hoisting prey high into the branches of a tree and how they can balance on branches narrower than their paws. 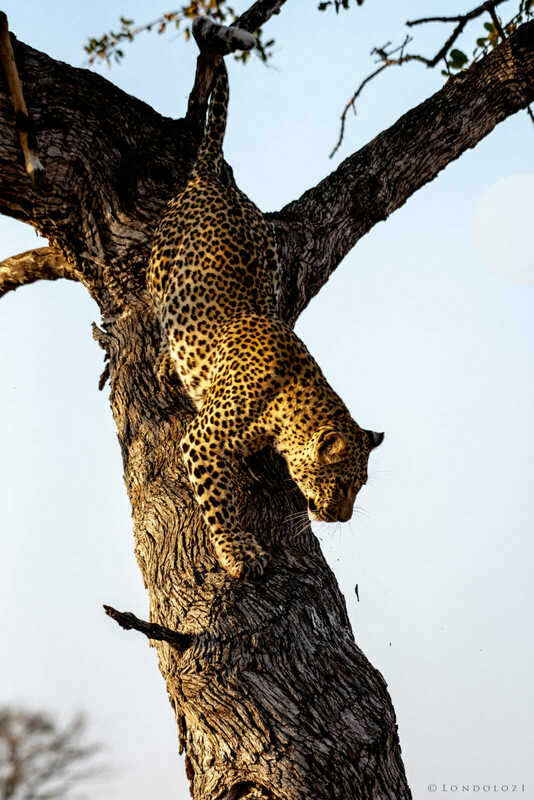 The physiology of a leopard makes this cat the ultimate climbing predator in the bush. 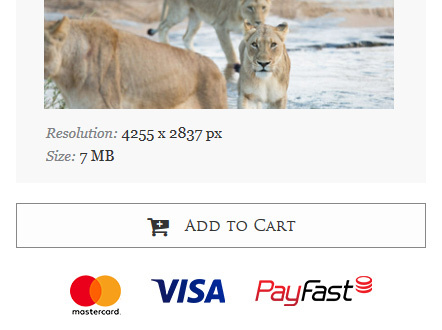 They survive well as a solitary animal largely due to the fact that they can stash kills away from predators far larger than themselves and predators that move around in a pack, clan or pride, most of which cannot climb. As graceful and beautiful as leopards are, it is their almost supernatural ability up in the trees that makes them truly impressive. 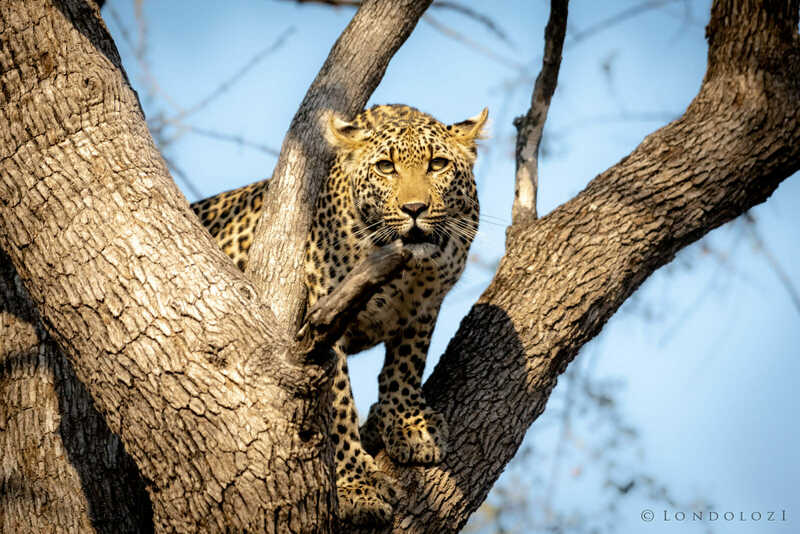 Have you seen a leopard up in the trees on your safari? 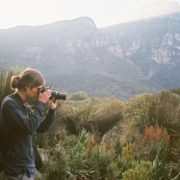 on Leopard Physiology: Why do They Climb so Well? Interesting information Bruce. 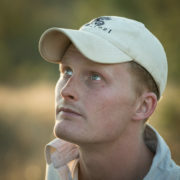 Most of the leopards (about 80%) that we have seen has been on the ground. We have seen quite a few up in a tree with a kill, or just lazing in the branches, or on a branch that fell over. Saw a few lying on rocks. Some running or walking down the road and one, a big male, killing a warthog and not hoisting it. 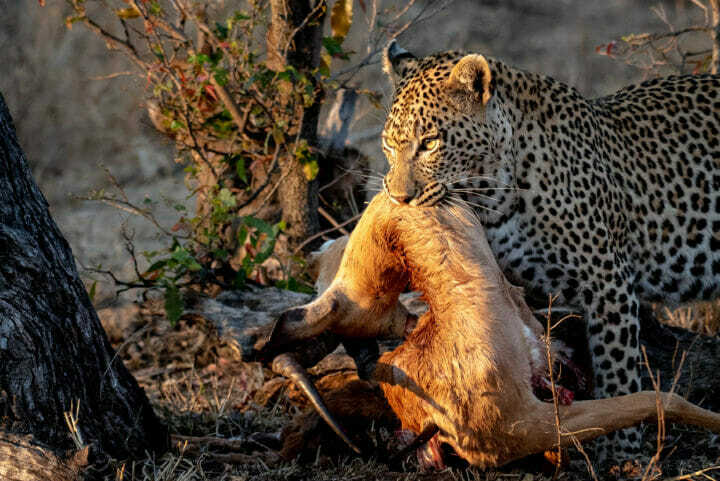 Leopards are incredible animals. Hi Marinda! 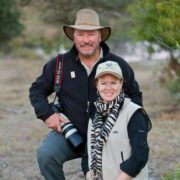 Thank you for sharing some of your experiences with leopards. I agree, they are incredible! We love watching leopards climb trees, especially if they are hoisting a kill up the tree. Unbelievable strength! Loved the photos! Darlene I agree, they are a wonder to watch in action! Thank you for the feedback on the photos! My first leopard sighting was in Samburu, where an adult was lazing on a twisted branch on a tree across the river from us. Not a close up opportunity but thrilling nonetheless. 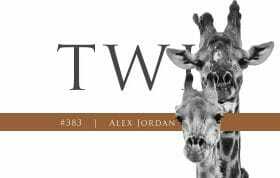 Since then there have been several sightings, split about 50/50 between earth and trees. 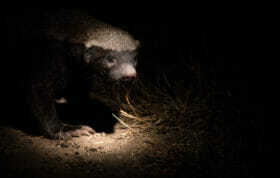 My favorite has been spending time with young Monzo who had been chased up an old Leadwood tree by wild dogs. I’m “training “ my eyes for my upcoming trip to your world in mid-November for many animal sightings, hopefully including leopards!! Thanks for the interesting article. 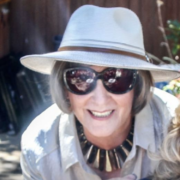 Hi Denise, thank you for sharing with us! 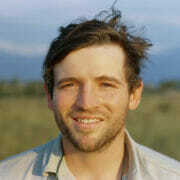 Good luck and have fun in November, I hope you get to see a leopard! So interesting and informative. 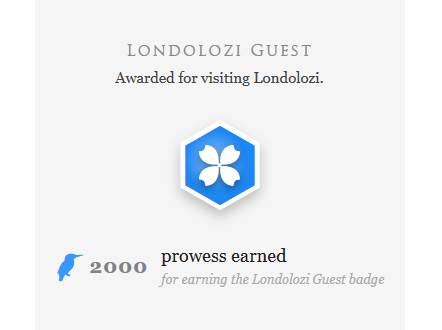 As an avid reader of the Londolozi blog we look forward to sharing sightings for real in December. Love the resting Tatowa Male photo ! Thank you. 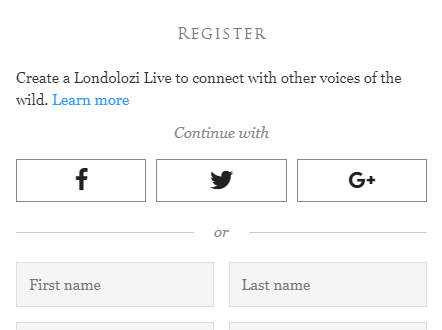 Jennifer thank you for your feedback and for keeping up with the Londolozi blog, we are all glad that you enjoy reading the stories! I am sure you will have a blast in December! 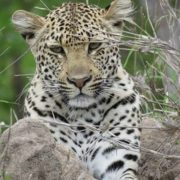 Victoria, thank you for sharing your stories and I think we would all agree with you about the amazing balance and beauty of a leopard! Really informative article, Bruce! Yes, I’ve seen leopards in trees, both with and without kills, alone and with a cub. 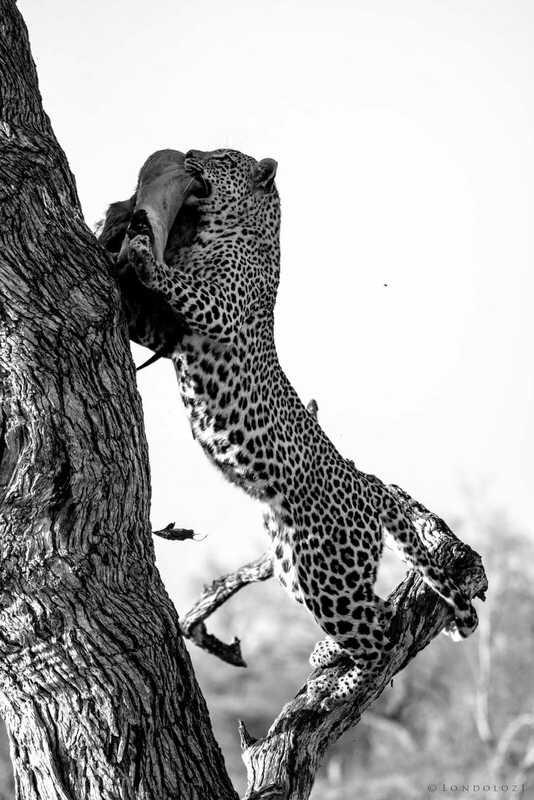 Probably the most amazing sighting was of the Piva male in a tree with a kill he’d stolen from Nkoveni – then Mashaba leapt up the tree, wanting first to feed (he wouldn’t let her) then to mate with him (he wasn’t interested)! Seeing two adult leopards in a single tree was insane! Wow, that must have been an incredible sighting Mary Beth! There aren’t many who can say they have seen that. Thank you for sharing! Fascinating article, thank you for this!! 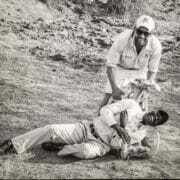 I didn’t know about the mobility of the leopards backbone or that its leg bones weren’t connected to the shoulder! Callum you are welcome. Glad you learnt something new! 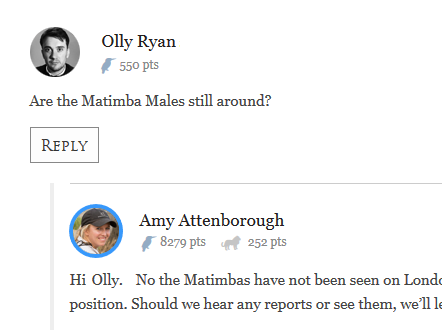 We saw the Tamboti female in a tree feeding, but didn’t get to see her hoist it. Her cub climbed up to feed once she was satisfied. I would love to see one hoist a kill – how incredible! Do they typically empty the carcass of the heavier organs to ease their climb before stashing kills? I suspect they try to eat as much as they can right away to decrease the chance of losing it. Chelsea, thank you for the comment and I do hope you get to see a leopard hoist a kill one day! Yes, leopards do pull out the intestines to ‘lighten the load’ before carrying it up a tree and also because they do not feed on the intestines so will pull them out to bury them, hiding the smell! Gorgeous sequence of pictures. I saw the Ingrid Dam hoist a kill with the Ingrid Dam Young Female looking up and investigating from the ground. One of my favourite drives ever. Alessandra that sounds incredible, I’m glad you got the chance to see that! 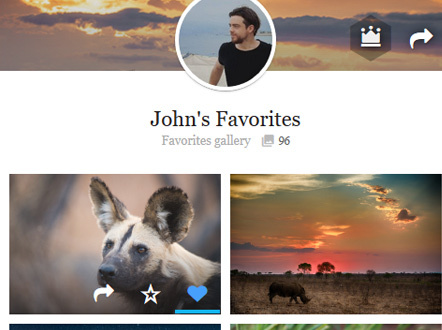 Thank you for sharing with us and I’m happy that you like the images! Bruce, Thanks for the awesome climbing shots! You are so right about their climbing ability, especially with a kill! Their strength and agility is truly amazing. We also liked what you did with the B&W shot. 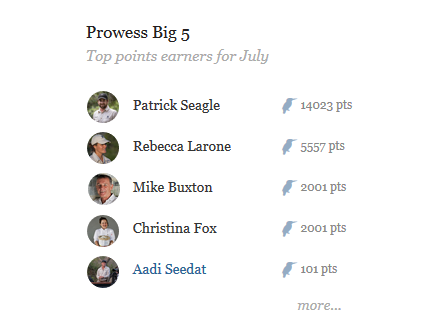 Thanks for the insights! 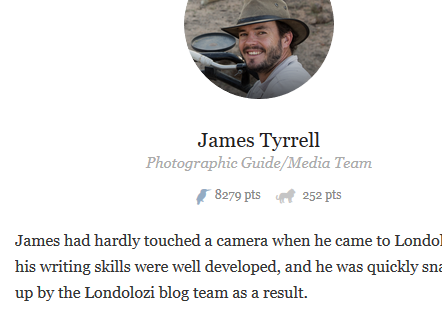 Thank you very much for the comment Michael and Terri! I am glad you enjoyed the black and white too! 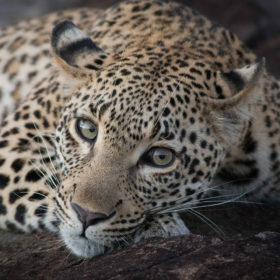 Leopards are truly incredible. 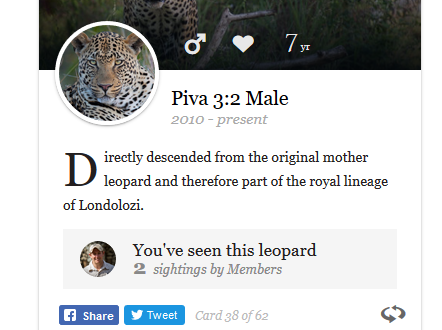 Although I knew leopards were very powerful, I was unaware of their various physical attributes. Especially regarding the mobility of the spine (incredible) and that the front limbs are only attached by tissues to the collarbone. Fascinating for a medical person! 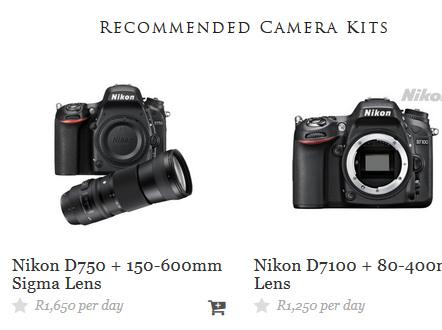 Your excellent images go hand and glove with your written description as well. I think everyone must have learned a bit of something new from you. Well done, Bruce! Hi Joanne, thank you for those words of appreciation! I am so glad you learnt something new!